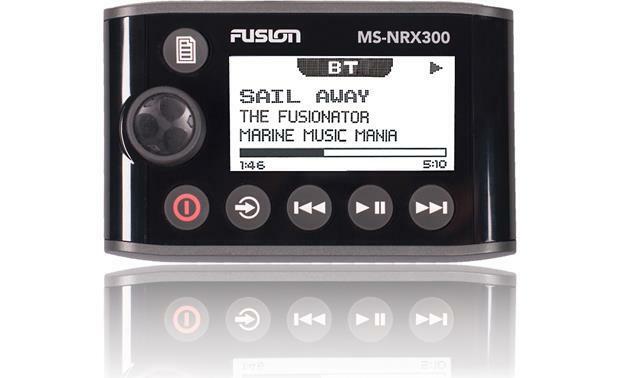 The MS-NRX300 NMEA 2000 Certified Wired Remote Control is an out of the box solution for adding localized control of a compatible FUSION marine entertainment system to any vessel. The MS-NRX300 features a sleek new innovation: the glass helm flush mounting option. You can now choose either a flush mount for a stunning glass helm finish, or you can easily install with the conventional dash mount finish. Either way, the feature packed MS-NRX300 will give you everything you want from a wired remote and more. 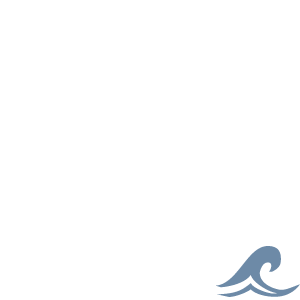 Features include: Multi-Zone control, IPX7 waterproof, Optically bonded glass display and NMEA function repeatability.